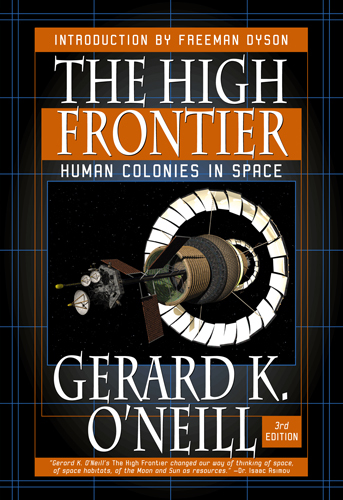 Cover of the 2000 Apogee Books edition of The High Frontier by Gerard K. O'Neill. Design by Peter Thorpe. Illustration by Dave Brody and Dave Lauterbach. The High Frontier by Gerard K. O'Neill was released by Apogee Books in 2000. Design: Peter Thorpe.  Illustration: Dave Brody and Dave Lauterbach.